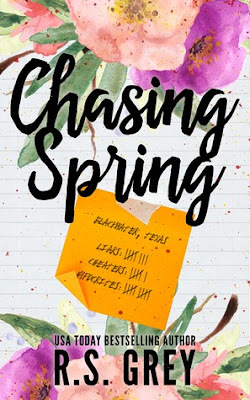 Vibin With Books: CHASING SPRING by R.S. 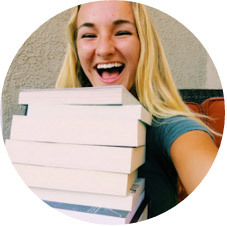 Grey release blitz! Pssst! Here's my review for CHASING SPRING if you're interested: click here!